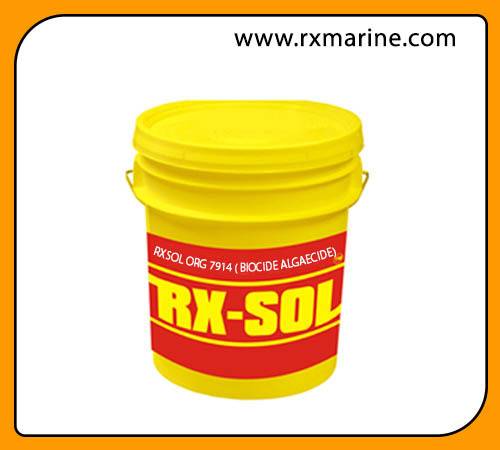 RXSOL ORG 7914 is a polymeric, cationic biocide that has been developed for controlling the growth of algae, bacteria, and fungi in recirculating water systems such as cooling towers, evaporative condensers, closed cooling water systems and industrial air-washing systems. Future & Benefit : Controls the growth of algae, bacteria, and fungi in recirculating water systems. Can be slug fed, drip fed or fed with a chemical solution pump. 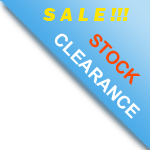 Effective in both alkaline and acid waters. Does not cause foam like most algaecides. Non-volatile.